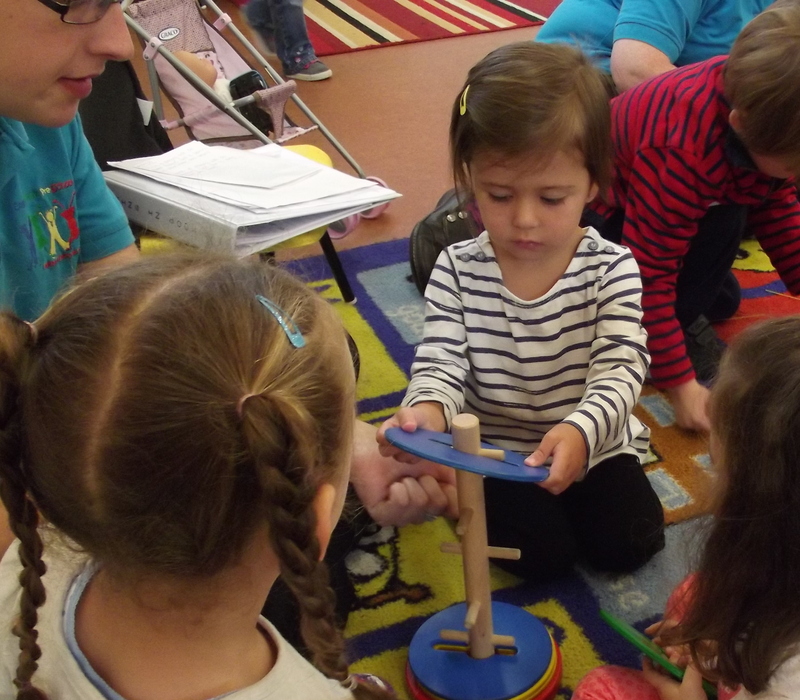 Although funding from the government via Reading Borough Council and additional fee payments from parents/carers cover the day-to-day running costs of the Pre-School, it is fund-raising by the Committee that helps to pay for new equipment for the children. The Pre-School is a registered charity and all our fund-raising is done in accordance with the requirements of the Charity Commission. This requires us to state what we are raising funds for. Recent purchases include a new art trolley, cameras and Special Educational Needs equipment. In the future we want to buy gardening equipment to help with our garden project. The Committee organise a variety of fund-raising events throughout the year and rely on the support of parents/carers and their families to make sure these are successful. You can also help us raise money by using the easyfundraising and easysearch websites (please use the links on the right hand side of each page on this website). With easyfundraising each time a registered user logs on to the site and purchases from any of the hundreds of on-line retailers, a donation is paid to the Pre-School. Even if you just use easyfundraising when you do your weekly grocery shop, the Pre-School could benefit by several pounds each time. It doesn’t cost anything and you also get access to special offers not available elsewhere. easysearch will pay a donation to the Pre-School every time you use their search engine. You can easily make easysearch your browser’s default search engine so you’ll always be raising money for us. We also parents to help by donating fruit, bread sticks, baby wipes and other items we use day to day. We also earn commission from the sale of any photographs sold by Tempest Photography.